The world of physics teaches us a simple truth: things don’t just disappear or cease to be. They can change state – water can become ice or steam based on temperature, but it doesn’t just cease to be. Even with evaporation the water vapor still exists. This same basic truth impacts you every time you wash a part in your parts washing system. The dirt and oils don’t disappear, they are just moved from your parts to someplace else. The concerning part of this is when the someplace else becomes your cleaning solution. Filters are a great way to separate solid particulate – chips, shavings, grit, etc – out of your cleaning solution. But what happens when the oils you use to process your parts end up in your wash solution? We already know the answer: Water and Oil don’t mix. The oils are still there and because oils have a lower specific gravity than water these oils float. On top of your wash solution. Where the parts you just cleaned have to pass through to remove them from the wash solution. Meaning the last thing your clean parts get to experience as they are removed from the cleaning tank is the redepositing of the oils your parts washer just cleaned off. 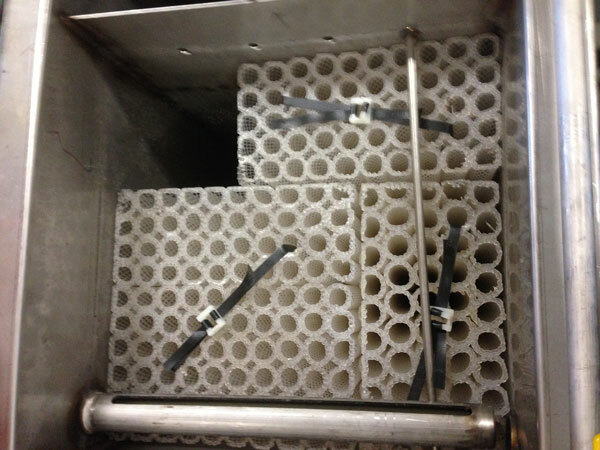 Oil separation and oil skimming are critical to your parts cleaning success. This is where devices like oil spargers, industrial oil skimmers and oil coalescers come into play. An oil sparger works by using the fact that oils float to advantage. Using a weir on one side of your solution tank that feeds into a separate chamber or tank, it uses air and/or water to create a movement at the surface of the solution towards the weir. This causes the top surface of the solution – the floating oils – to flow over the weir where they can be drained off from the holding chamber. Industrial oil skimmers work by passing a device, often a belt or disc, through the solution tank rotating from below the surface of the solution and up through the floating oils. 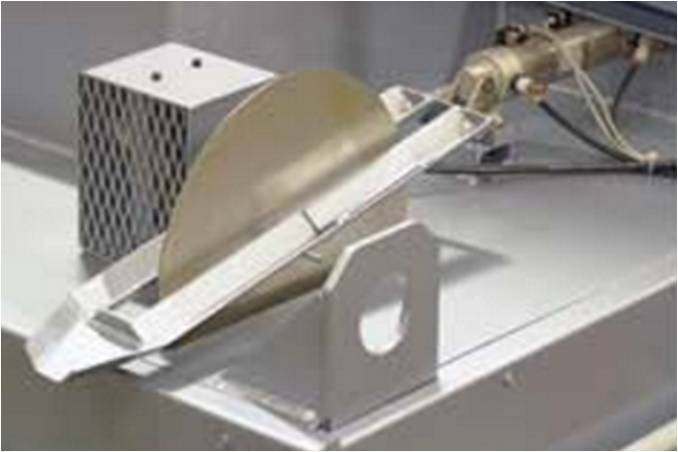 The belt or disc then passes through a scraper or squeeze type device that scrapes the oils from the surface of the belt into a separate containment tank. Oil coalescers are even more effective when it comes to oil skimming, especially oil separation and oil removal from parts washer water. A coalescer will have a tubular beds that your solution (including the oils in the solution) flows through. The bed contains oleophilic (oil attracting) material that causes and collect all sizes of oil globules. This is somewhat analogous to how a magnet attracts iron. The oil stays and the oil-free solution passes back into your solution tank. When the attracted oil globules concentrate to approx 100 microns in size, they are released by the tubes and float to the surface of the tube section. This oil can then be discharged from the coalescer system via adjustable overflow weir for disposal of collected oils.